Manchester United have gone two goals ahead against Zorya this evening and look as though they will progress to the last 32 of the Europa League this evening. Henrikh Mkhitaryan opened the scoring with a superb solo goal, his first for the club. 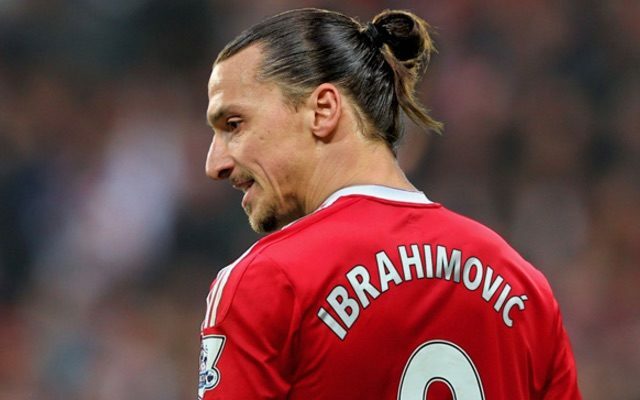 Zlatan Ibrahimovic has scored a second to make sure that United will be in the draw for the next round. Ibrahimovic raced onto Paul Pogba’s through pass and finished calmly to bag his 13th goal of the season. What a signing he is turning out to be for Mourinho’s men.